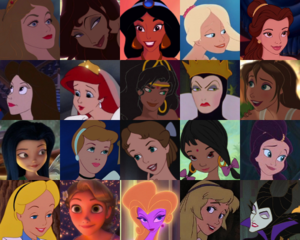 BraBrief's superiore, in alto 20 Of Disney Prettiest Animated Females. . Wallpaper and background images in the Disney Females club tagged: princess beauty esmeralda shanti wendy ariel sisters vanessa queen heroines. superiore, in alto 10 Of My preferito Disney Wedding Gowns. 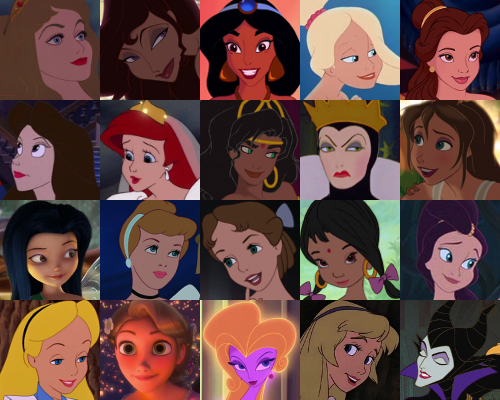 My superiore, in alto 20 Of Disney Prettiest Animated Females.